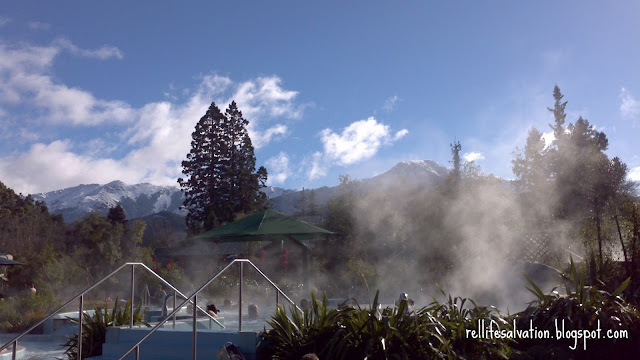 Today, we are just back from a quick family getaway with friends to The Thermal Pools & Spa in Hanmer Springs, New Zealand. This is a dream like destination and one of our first such expeditions since the big move. The family and I don’t get to ever really just relax together as our schedules during school terms are hectic and scheduled to the brim. But when our very adventurous and well-travelled friends presented us with the opportunity for fun & relaxation on Wednesday, bags were packed and ready Saturday afternoon. 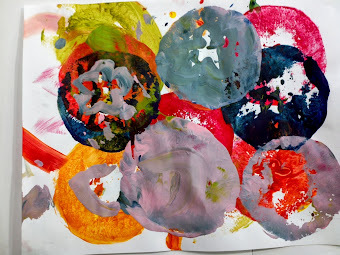 Sometimes the best times our family has had with friends are those events quickly planned. A spontaneous pizza night with family friends or quick afternoon coffee with the girls is the stuff real life is made of and I love it. Off we were to Hanmer Springswhere the thermal pools & spa at this amazingly scenic location offer up the most naturally luxurious experiences that the world has to offer. Set against the backdrop of the Southern Alps, it is a premiere destination for travelers and locals alike. You can choose one pool to soothe the day away or bounce around to the different pool experiences boasting various temps & plenty of water lounging seat options to create your own spa experience. Today alone I saw people reading, ladies chatting and eyes resting right from the thermal pools proving the choice is yours at this unique, luxury experience. There are thermal pools, spa pools and sulphur pools that the family, friends and I experienced for hours of fun this weekend. The geothermal water provides some of the most natural water play anywhere and we soaked it all up. I have written about the luxurious American spa experience at Red Door Spas (the first day spa in the country) & you can check out my Worlwide Spa Rules: 101 here but the Hanmer Springs experience is all its own as is the case with most international spas. But the universally key goal of fun & relaxation was achieved by all. There are soothing jetted spas and massive play areas with slides for children so everyone is happy and that unto itself is just a relaxing thought. We didn’t make it to the spa for any relaxation treatments as this trip this was one for the family and needed to be kid-centric. But know that plans are presently in the works for a couples weekend. With clean changing facilities and plenty of lifeguards overseeing the children’s various play areas and lazy river it has the feel of a safe & secure environment that you want with your little ones. On a budget? You really get your bang for your buck here so making the easy & uber scenic drive for an entire day of fun for under $60 is very nice on the wallet. There is also a garden café on the grounds which we’ve heard offers up premium wines & light lunches to la carte items. We didn’t get to the on-location café this visit but perhaps the next? You can also enjoy the super convenient location the pools have in the center of the Hanmer Springs Alpine Village with quick walks to posh shops, organic coffee & multitudes of landscape photograph opportunities. We dined across the road and the food was lovely. 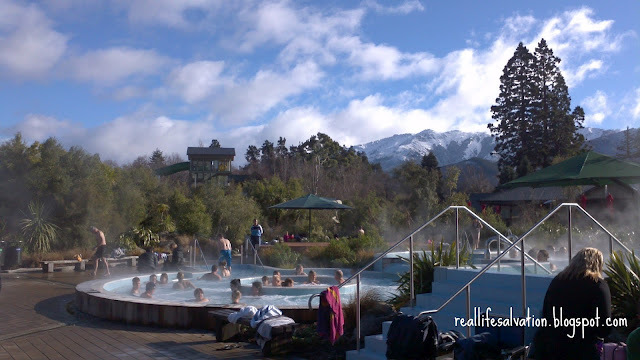 There is fun for all in Hanmer Springs, NZ and oh yes…we will return. Sheep seen from the ride up are worth the ride alone especially for the children. 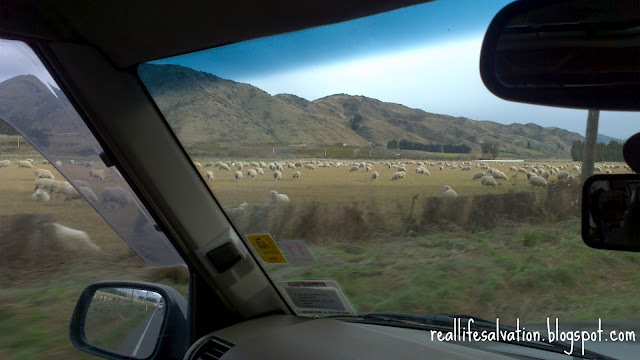 Located just 90 minutes North of Christchurch, you can make it a day trip with your partner, family weekend (like we did), or that much needed getaway with your girlfriends, this truly is the idealistic location for anyone seeking a far away experience just kilometers from the city. 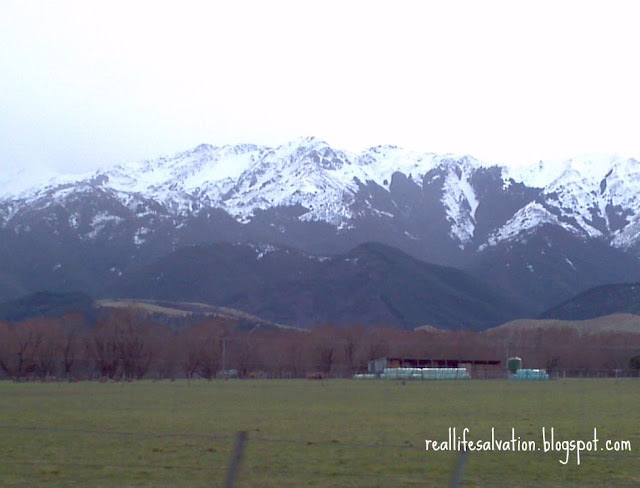 Mountains surrounding the Hurunui Region where the pools & spa are located. Thank you to J & P for both being spontaneous, adventurous & fun. You are our real friends. This was not the first or last time we all had fun like this but It will probably rank pretty high up there for a long time. Best of luck on wherever the world takes you & whenever we meet up again. 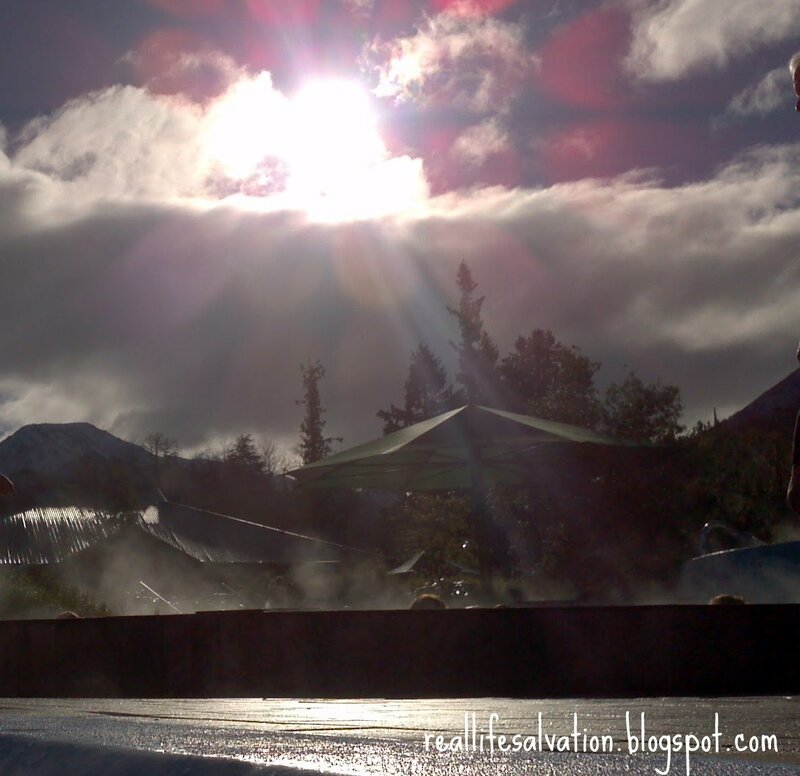 All content expressed in this review and photos are our own and belong to Real Life Salvation & The Salvation Blogs Series. All rights reserved.